The BOYU Liquid pumps are submersible and suitable for all hydroponic systems and nutrient solution .. The BOYU Liquid pumps are submersible and suitable for all hydroponc systems and nutrient solution p.. 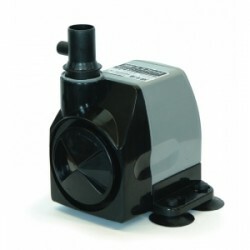 This versatile little pump has fully adjustable low rate regulators and have the ability to work in ..
Click Here For “How to choose the right water pump” Hailea In/Out Water Pump The Hailea HX ran..